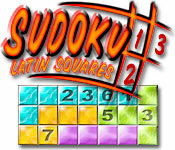 Sudoku Latin Squares is rated 4.8 out of 5 by 5. Rated 5 out of 5 by moonladydi from A New Twist on an old Favorite. What a pleasant surprise. Options for music and sounds, level of difficulty, and number of squares in each puzzle. Bright, colorful, large tiles, and the choice of Original Sudoku or Latin Squares. Plenty of levels to play, plus you can print them out to play anywhere. It has a Tutorial, but you can turn it off. If you need help, it has the added feature of auto suggestions and/or Hints. A thoroughly satisfying experience. 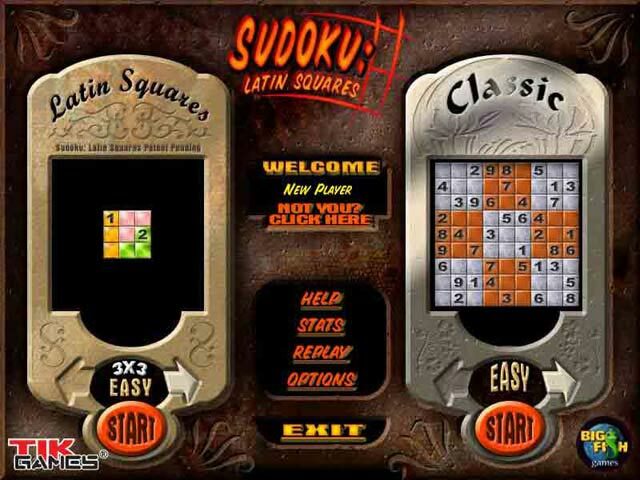 Rated 5 out of 5 by Hippietwiggy from Sudoku Spice If you love the traditional Suduko game then you will love this. This also adds an extra spice to the original game. I get bored with the original set up but with this game you have 1-9 in shapes to fill in. Great game and I love it! 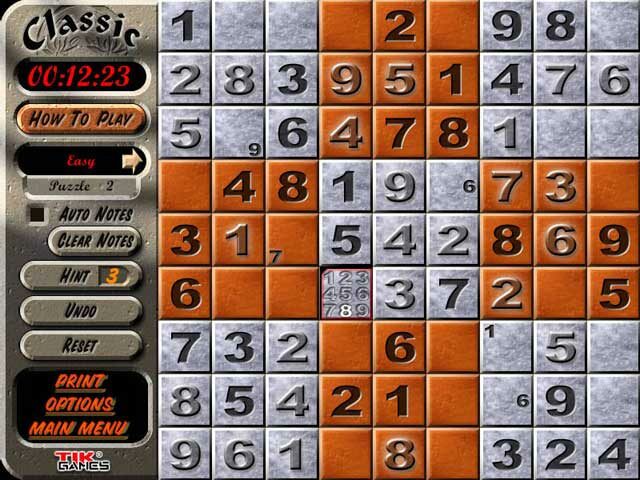 Rated 4 out of 5 by jmcbeauty from Sudoku Latin Squares? What an unusual twist on the Sudoku game. Loved Latin Squares, Played demo on easy just because I didn't know what to expect. Loved the game because you could also switch over to traditional. 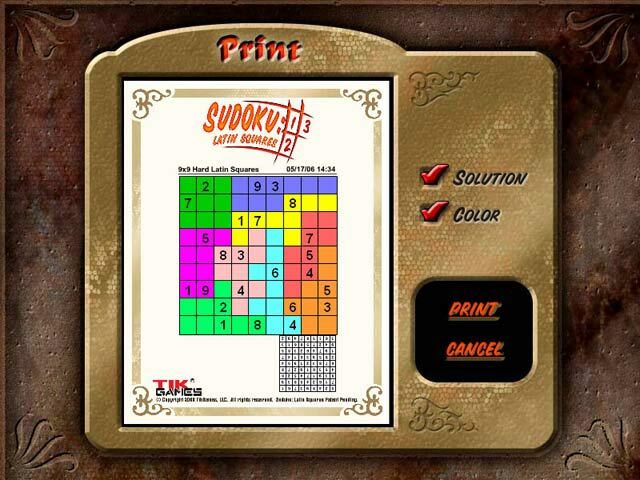 The options were great and overall thoroughly enjoyed this version of Sudoku.